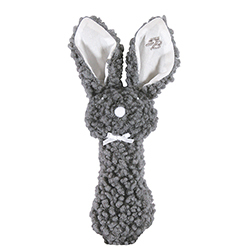 Post rattles are a proven best seller. 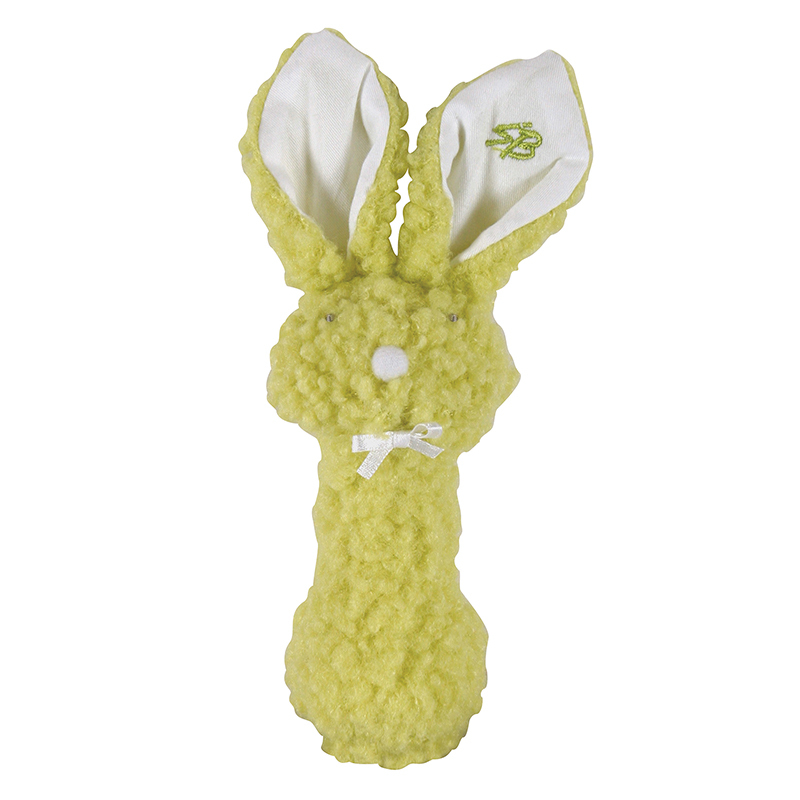 The narrow stems are easy to hold and babies will love to touch and feel our new woolly plush. Can be machine washed + dried.